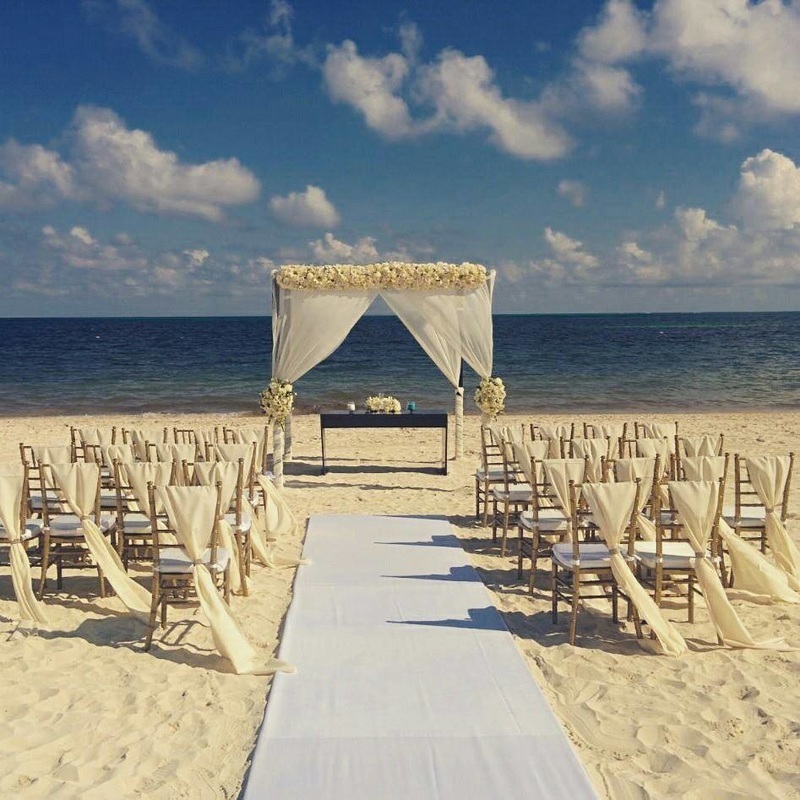 What destinations does Wedding Butlers offer? We currently offer resorts throughout Mexico and the Caribbean. We are still weighing our options - is a destination wedding right for us? 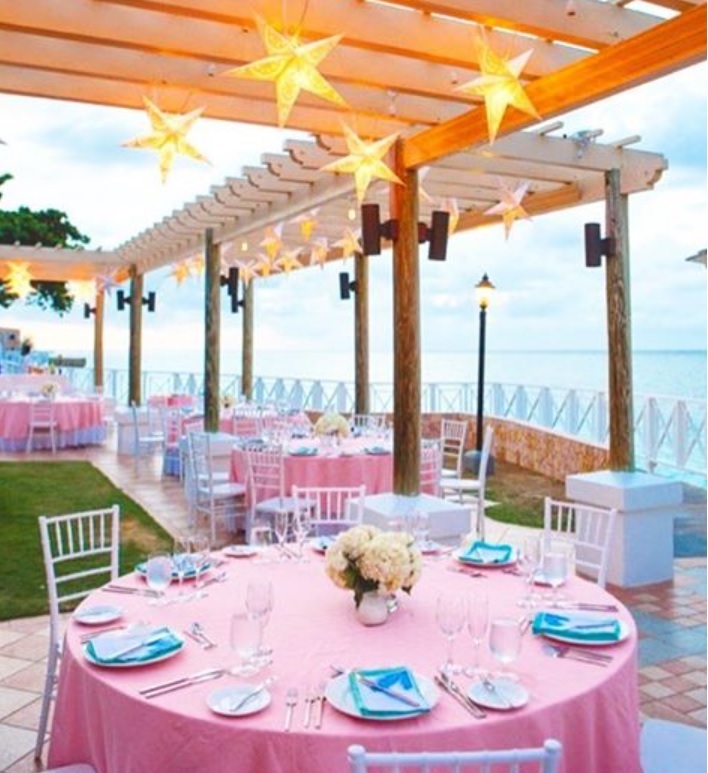 If you are still deciding whether or not a destination wedding is for you it's best to reach out to us so we can help to answer any questions you have. We are here to help you, not convince you. Having been former destination wedding couples ourselves we are a huge asset to your decision making - we've been in your shoes and want to help! Check out this blog article. How far in advance should we start planning our destination wedding? The earlier the better! 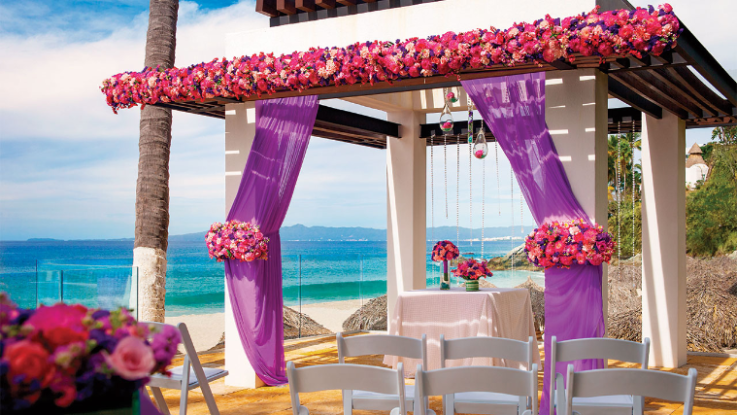 Many hotels and resorts book wedding dates well in advance so in order to secure your desired wedding date and time of day it's best to make those arrangements around more than a year prior. You may hear from other travel providers that airlines won't allow to make your travel arrangements more than 10 months prior to departure, but this is a myth! 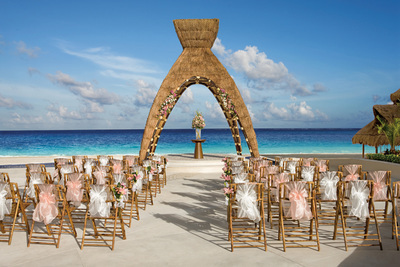 ​Wedding Butlers books groups well over a year in advance. This allows for a good length of time to plan and save for your guests but it allows for you to select your exact date and time and carefully choose the resort and destination that suits you best! ​Do we need a passport to travel to any of the destinations? Yes, passports are required. Additional documentation may be required depending on the specific country you are traveling to and depending on your citizenship. 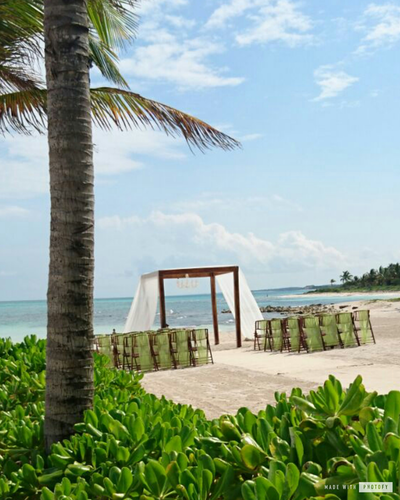 How do we narrow down what resort to choose? We are constantly traveling and visiting the locations and resorts/hotels we offer. 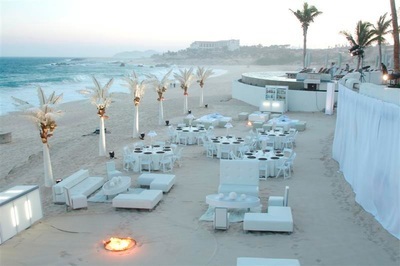 We are also always watching for additional resorts/hotels to include in our services. With focusing on specific areas we are able to recommend and suggest places that fit your checklist of dreams, needs, wishes and budget. When it comes to selecting an area and resort for your wedding we first and foremost ensure that that spot can suit what you want for your wedding dreams. Some resorts do not offer weddings which is why they are not one of the choices we would suggest. 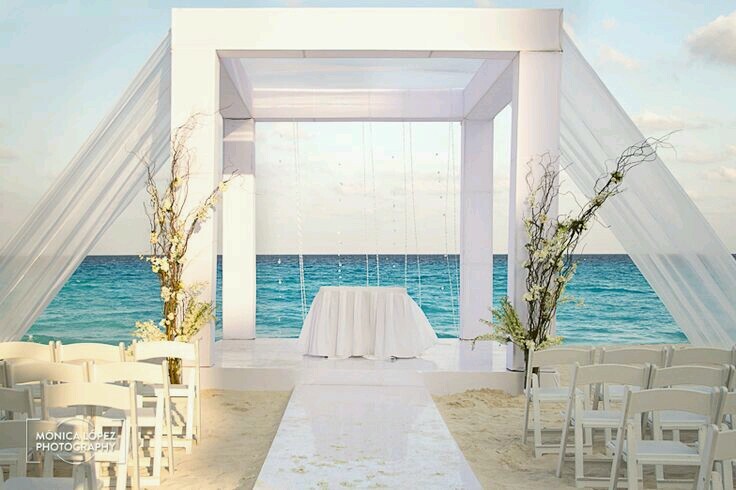 Another way to narrow down your options is to decide on what type of wedding ceremony you are interested in, keep in mind some countries require specific forms, medical examinations and translations. Check out this blog article. What are the requirements to be married in Mexico and the Caribbean? We are glad you asked! 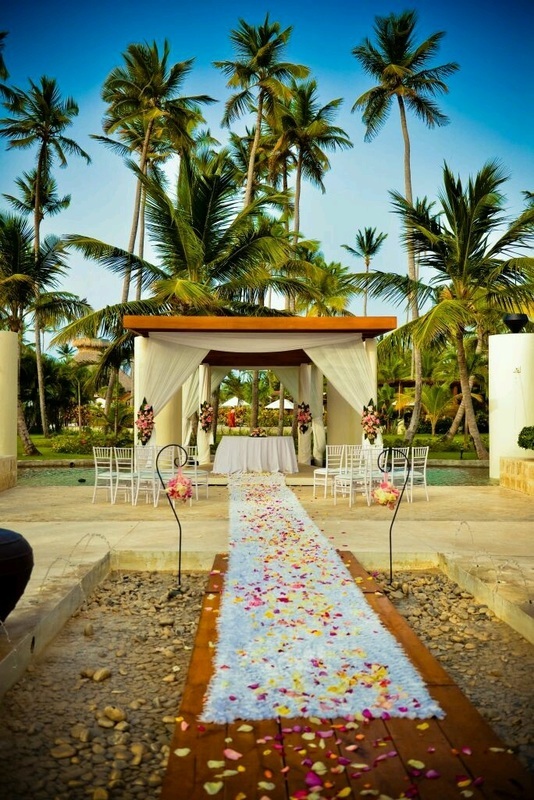 The marriage requirements are a factor in deciding to have a destination wedding, and they are a big contributing factor in deciding what country to have a destination wedding. 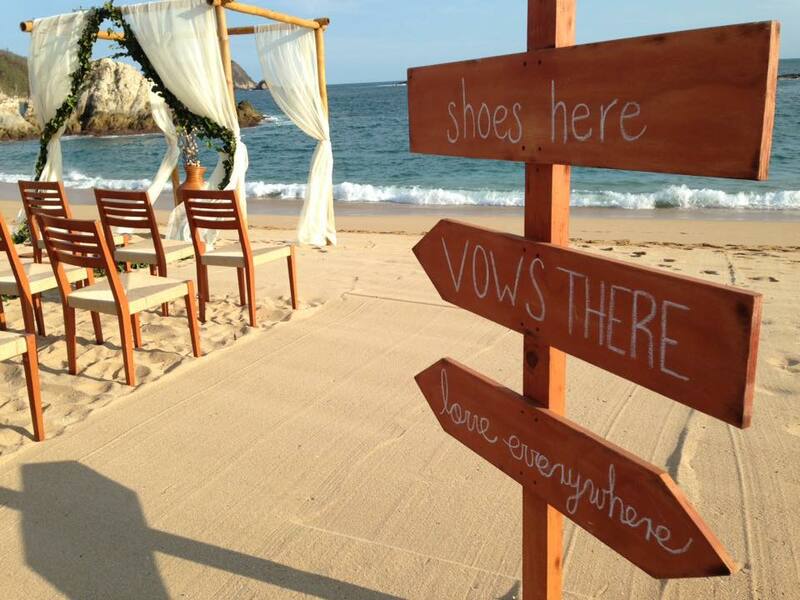 Don't be alarmed, most destinations are very simple and straight forward with their marriage requirements. This is why we have selected the countries we have. Most countries have very relaxed requirements wherein they only require a minimum number of days after arrival to be married and necessary paperwork to be filled out. Other countries however require a bit more detail and a process that begins prior to you departing from home. Sometimes translation of documents is necessary, other times medical tests are required. These regulations are created by the government of each country and do change so be mindful of that. Assisting you with requirements and paperwork is included in our services to you. 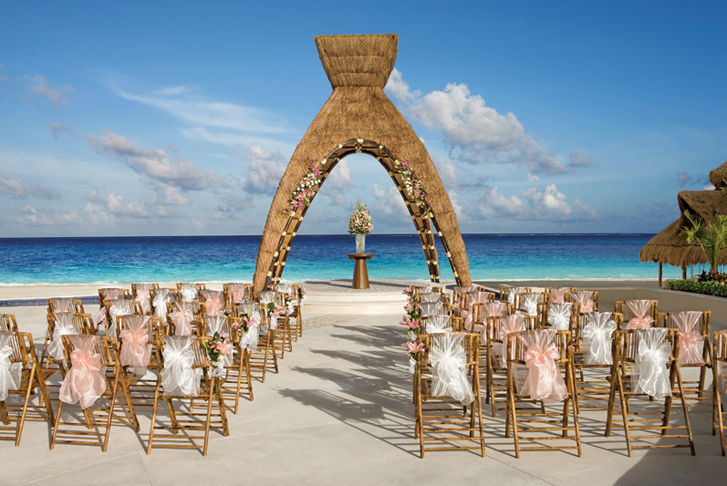 How can we have Wedding Butlers attend our destination wedding? 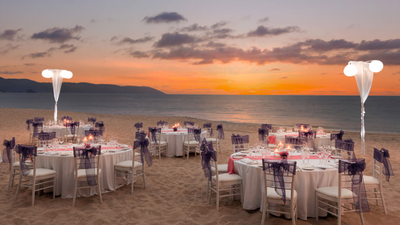 Ask us about current specials and options for Wedding Butlers to attend and coordinate your wedding at the resort. Please note this service is based on a first come first serve basis.